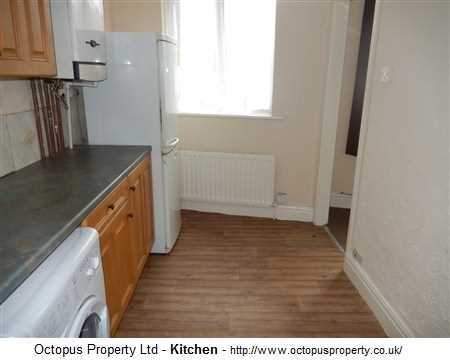 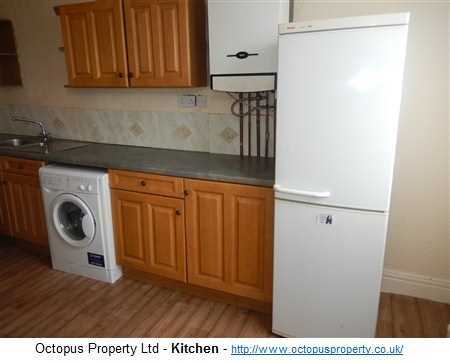 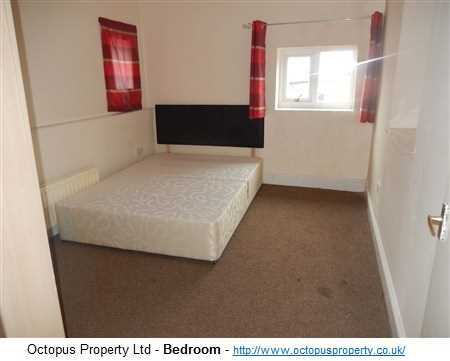 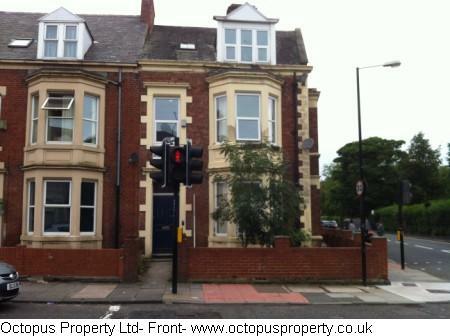 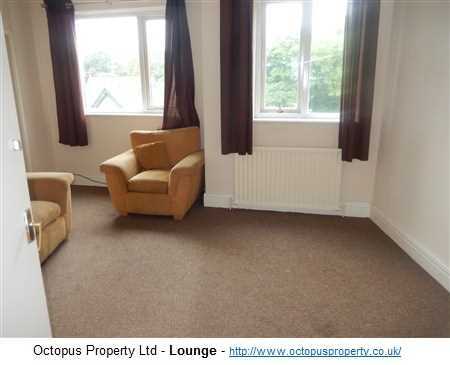 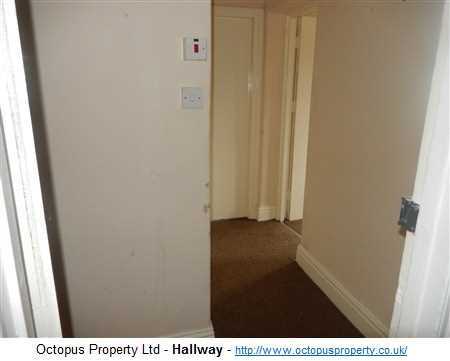 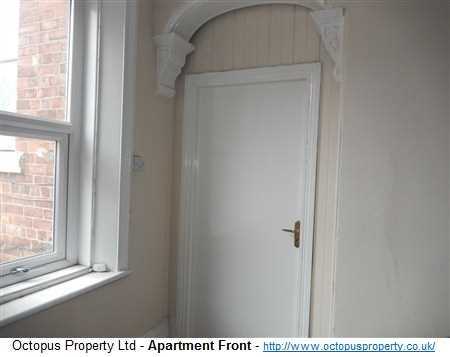 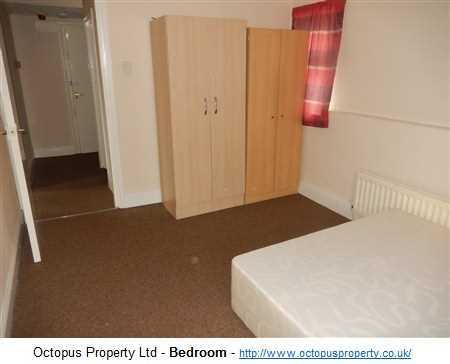 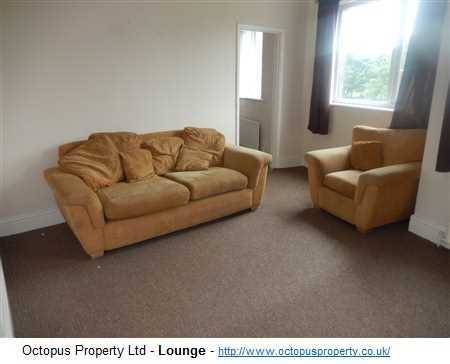 We present to the market a one bedroom apartment to rent on Brighton Grove, Arthurs Hill, Newcastle, NE4. 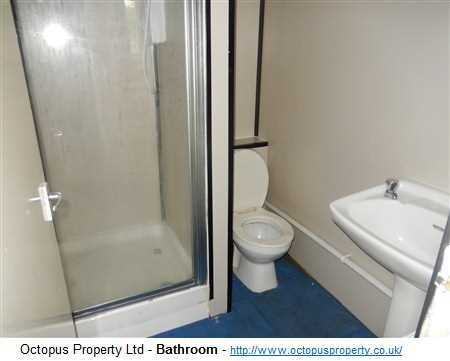 The property comes fully furnished and benefits from double glazing, a combi boiler and a shared back yard. 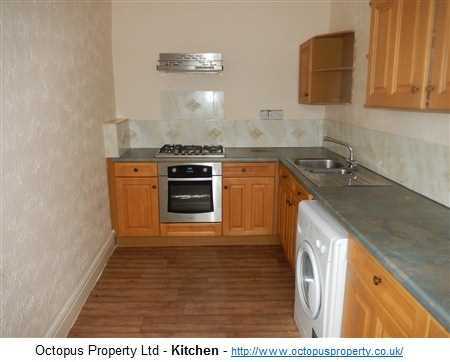 Available now for £400 per month.